nRelate Related Content Plugin is Gone — What Now? If you’ve been using nRelate’s related content plugin on your blog, you may have noticed (or you have not yet notice) that the plugin is no longer working. This is intentional on nRelate’s part. They have pulled the plug on their WordPress plugin I won’t get into why this was done – frankly because I don’t care. What matters is that people (like me) who were using that plugin need to find a suitable alternative. 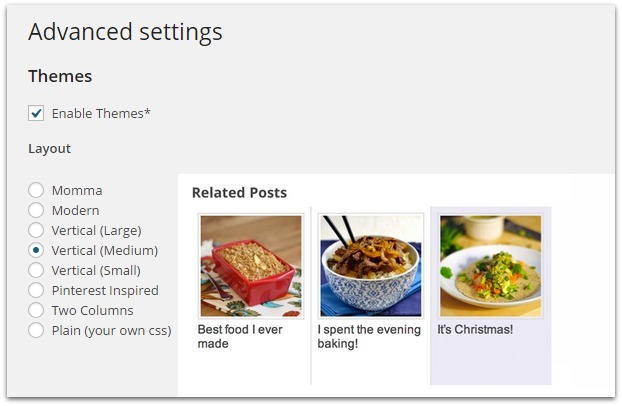 Aside: having a related posts plugin is important because it helps to keep people on your site. 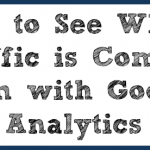 By having links to similar posts at the bottom of your blog entries, you are encouraging people to read more on your site, as opposed to leaving. “The red box is the widget”. So we need to find a plugin that can do these things as well. No problem! I am currently running a new plugin, which you can see the results of by scrolling down and looking at the bottom of this post. The new plugin I am running is Related Posts by Zemanta. So far, I am very satisfied with the way it is working and how easy it was to set up. I am running it here and on my wife’s blog. 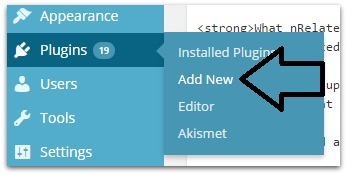 Hover over “plugins” on the left side of your WordPress dashboard and click “add new” when it pops up. In the search box in the upper-right corner, search for “related posts” and press enter. The results page will probably look like this. Looks for the plugin as shown above. Specifically, make sure you see “Zemanta” as the author before clicking the “install now” button. A box will pop up asking you if you are sure you want to install the plugin. Click yes, or ok.
Click “activate plugin” to finish the job! 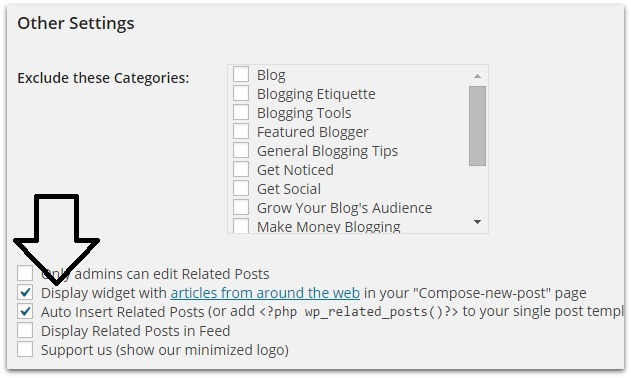 You can now access the settings of this plugin anytime by hovering your mouse over the “settings” option in your WordPress dashboard and clicking “Related Posts”. Here, you can change the basic options like how many articles show up at the bottom of each post and what the text will say that displays just above the related posts. Click the little downward arrow next to “advanced settings” to access more options. Here, you can change the general look of the widget, exclude certain categories from showing up, choose what details to include in the widget and more. Most of it is very easy to do. If you have coding knowledge, you can actually use your own CSS code to really customize the look of your widget, although 99% of bloggers will do just fine without having to do all of that. I’ll leave most of the customization stuff up to you. 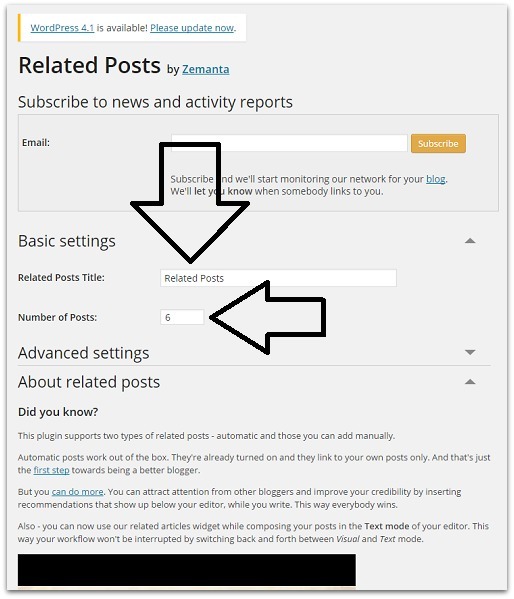 At this point, your plugin should be functioning and you will be seeing related posts just below your blog posts when in single-post view format. 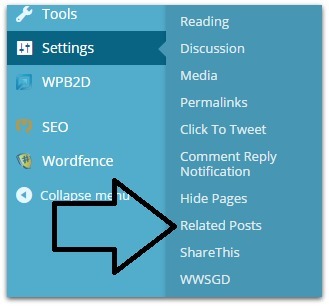 One more thing I will mention is that you will now see related posts for OTHER sites, but only in your own WordPress dashboard when editing posts. nRelate is gone and we didn’t miss a beat! 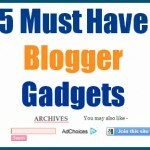 If you found this helpful, be sure to share it with other bloggers who may need it! 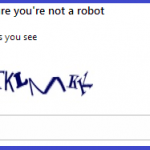 Turn off That Stupid Captcha!